PACS stands for Picture Archiving and Communication Systems. X-rays are stored electronically on a server and then can be accessed throughout your facility. We distribute PACS solutions to accommodate medical, veterinary, and chiropractic environments. 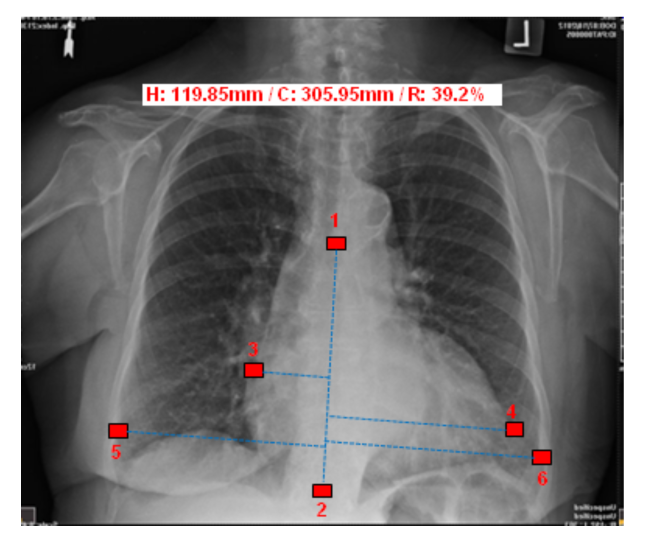 A PACS allow x-ray images to be stored electronically and viewed on monitors. This means eliminating film and improving diagnostic methods. Doctors and other health professionals can access images with the touch of a button. A powerful web-based medical viewer with a consolidated work list that offers anywhere, anytime access to varied clinical data- all from a single login. View studies anywhere, anytime on your laptop or mobile devices with this ultra-fast streaming technology. User- friendly design with fully customizable interface to meet each individual need and desire. 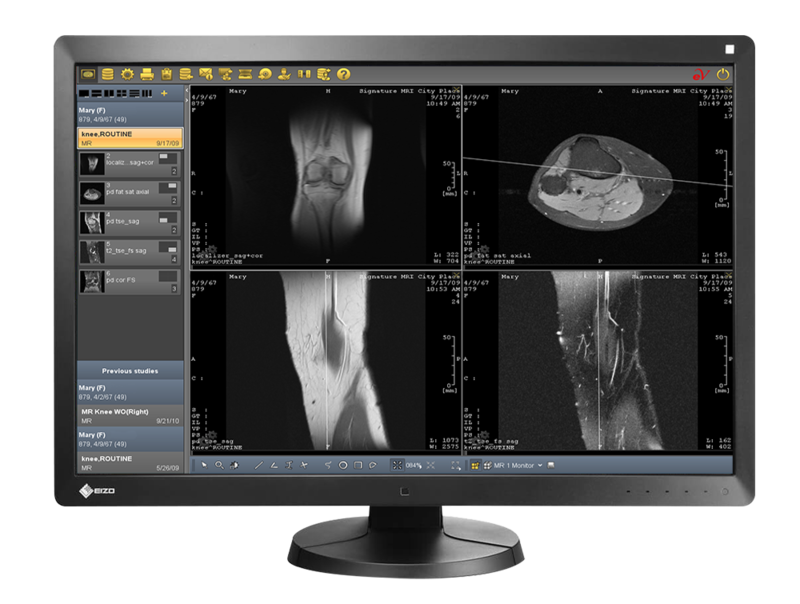 EvoView PACS is a diagnostic image management solution comprised of technologies and capabilities to provide professionals with an intuitive, powerful platform aimed to improve workflow efficiency and patient care in today’s healthcare environment. EvoView PACS gives users what they want, when, where and how they want it! EvoView can be installed on ANY designated workstation, or accessed via your favorite web-browser while imploring user-level customizations and defaults. With EvoView, there are no limits. No matter how users access it, customize it, etc. EvoView has them covered, whenever and however they choose. Image Suite Mini-PACS delivers highly cost-effective image-reading and archiving features similar to those of hospital enterprise systems. It combines efficient worklist capabilities, a full- featured DICOM viewer, up to for remote DICOM viewers, reading and reporting tools, and USB or CD archiving software- all pre-installed on a system. 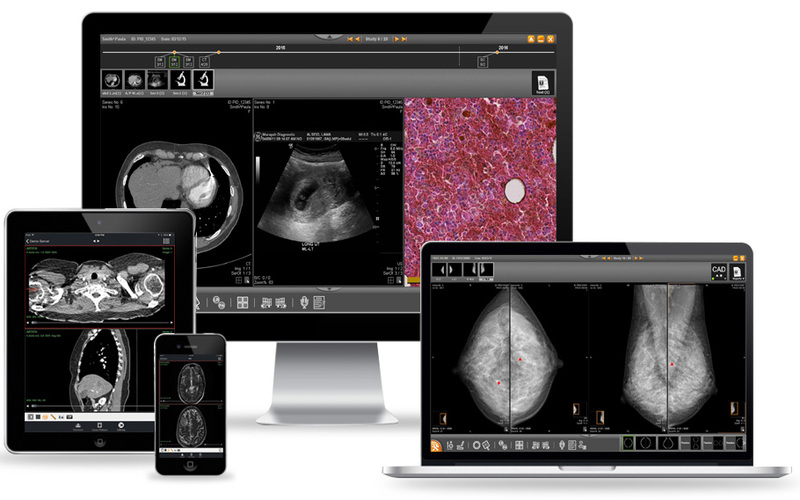 Image Suite Mini-PACS also offers optional Tablet-Viewer Software, allowing physicians to view patients diagnostic images from anywhere.